Recommended resources and links that will be an asset to your life as a disciple. 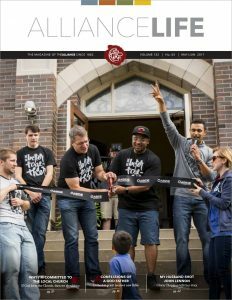 For 135 years, Alliance Life has told the stories of God at work through the Christian & Missionary Alliance and the joyous life that can be found in Jesus Christ. Every Alliance family is eligible for their own personal subscription. Click here to start your free subscription. The Bible App from YouVersion is used by tens of millions of people to make God's Word a part of their daily lives. Download the free app and access your bookmarks, notes, and reading plans from anywhere using your smartphone, tablet, or computer. Enjoy hundreds of versions, including audio, all on your mobile device. Click to find the right version for your mobile device. The Bible App for Kids, also part of the YouVersion family, is a free Bible experience for your kids featuring colorful illustrations and touch activated animations in an animated storybook format for smartphones and tablets. Featuring kid friendly navigation, it includes games and activities to help kids remember what they learn. Click to find the right version for your mobile device and help your kids fall in love with God's Word. The classic devotional resource is now available digitally and at the Welcome Center. Join millions from dozens of countries around the world and read Our Daily Bread from the comfort and convenience of your own computer, tablet, or mobile phone via the web, email, or an app. You can also have it delivered directly to you home. Visit Our Daily Bread for all the options. If you're more of a listener, then the Daily Audio Bible is worth checking out. The mission of the Daily Audio Bible is to bring the spoken Work of God to anyone who will listen, anywhere in the world, anytime of day or night and to create a community around it so that no one has to ever feel alone again. There's even a smartphone app. Visit Daily Audio Bible and start listening. 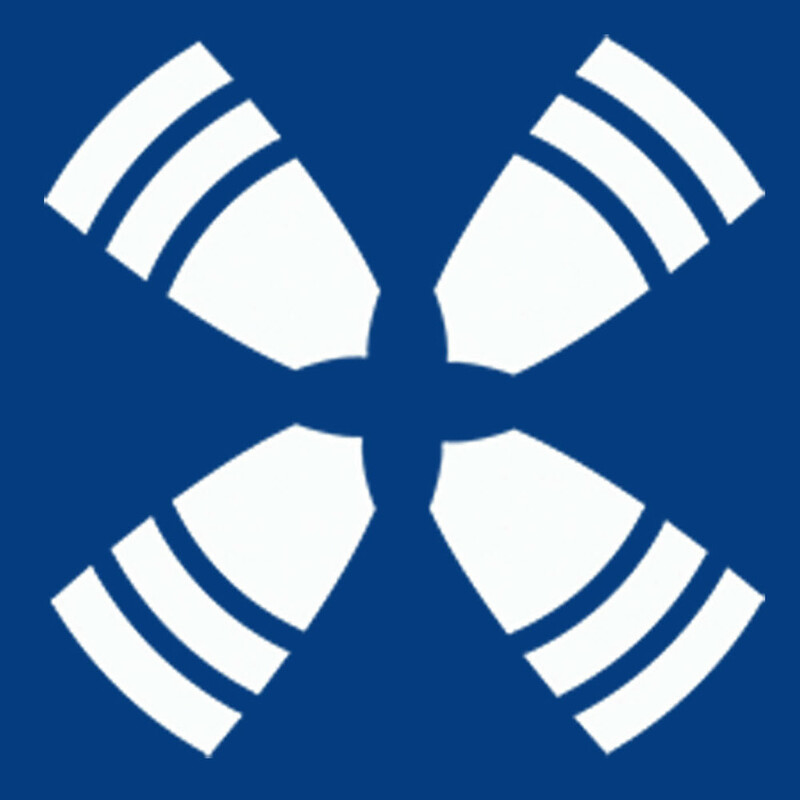 Faith Comes By Hearing Audio Bible is a another audio bible option, but its significance is that you can access the Bible via mobile, mp3, or podcast in over 900 languages. Their mission is to make the Word of God available to everyone by every means available. Click to find the Bible in your language. 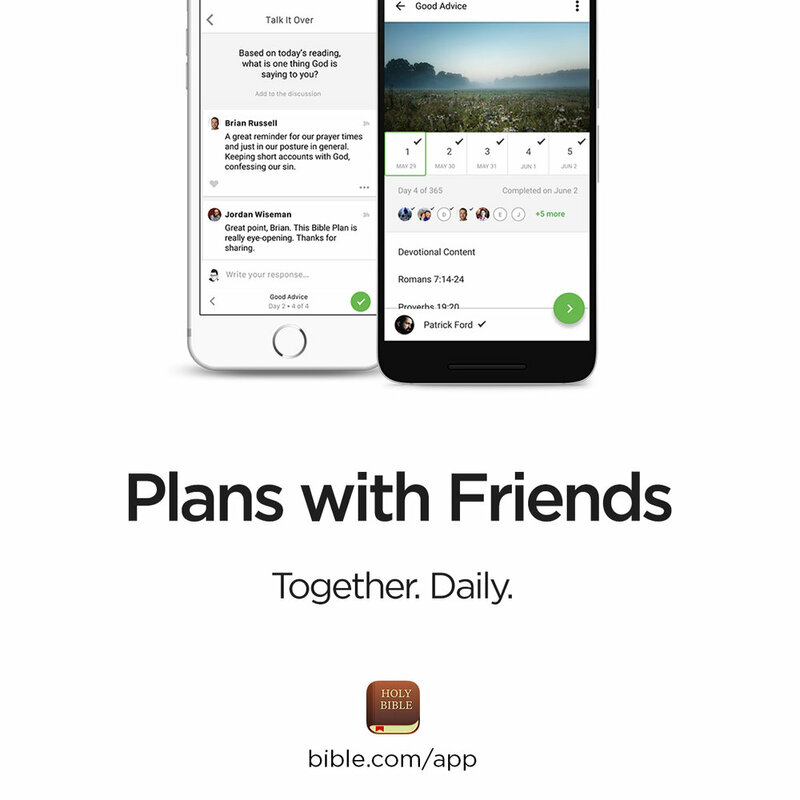 Plans with Friends is a feature of the Youversion Bible App. Invite friends or your Discipling Community to read a plan on the same schedule in the app, and then discuss it together in a private chat between meetings. Click the link for more and instructions. Prayer is a powerful and vital part of a disciple's life. 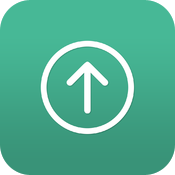 Echo Prayer App exists to help you pray. By giving you tools on your mobile device to keep track of prayer requests and to set reminders, you can spend more time praying at any time and less time organizing. Available for both iOS and Android. RightNow Media offers 14,000+ Christian and Bible Study videos for streaming to your home, group, church, or wherever. Featuring content from 150 leading publishers and authors, as well as specific content for kids, RightNow Media is the Netflix of Christian Bible Study. Visit this page to find out how you can take advantage of this resource. This resource from Family Connections of Stephens County is a thorough guide designed to help people and families find the support they need for whatever situation of life they find themselves in. The pdf file features a quick reference index as well as detailed information about each resource/agency. Click this link to access and download the guide.